Below you'll find Sketch 380. 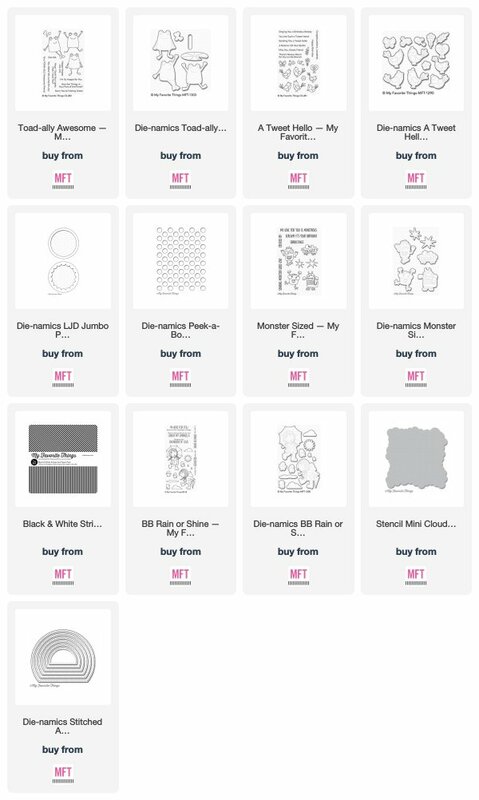 Create cards, scrapbook layouts, home decor, treat containers, mixed media, etc. 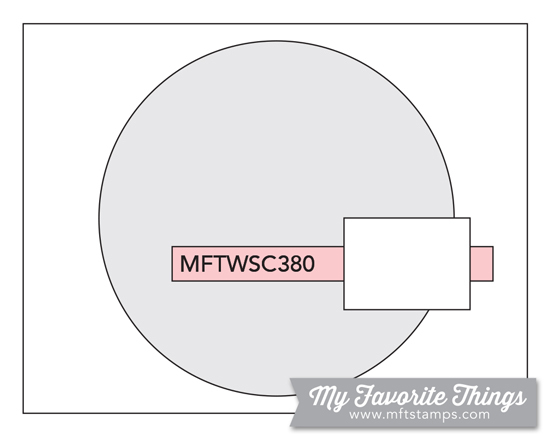 using this week's sketch and be sure to link your project below for a chance at the weekly My Favorite Things Gift Voucher. 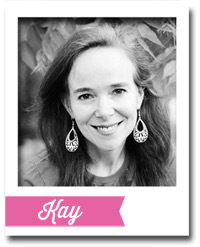 We're welcoming Kay back to the Challenge blog today, with her take on this week's sketch. 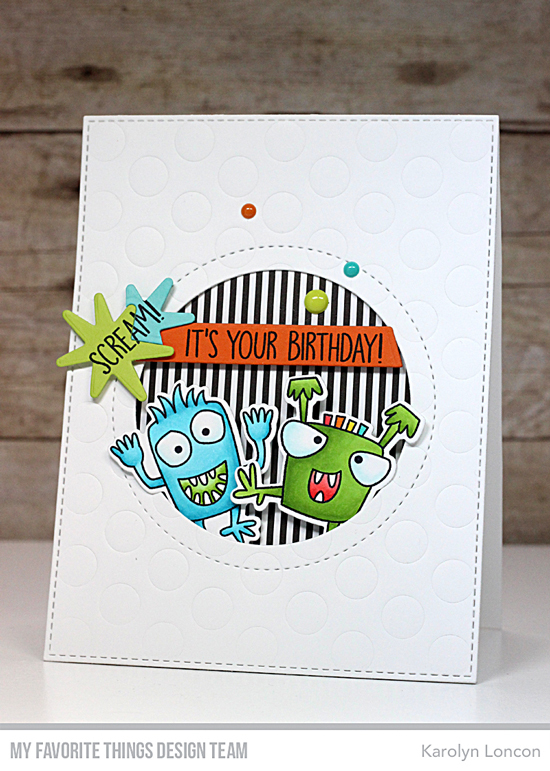 Kay turned the sketch and created a vertical design for her card this week. 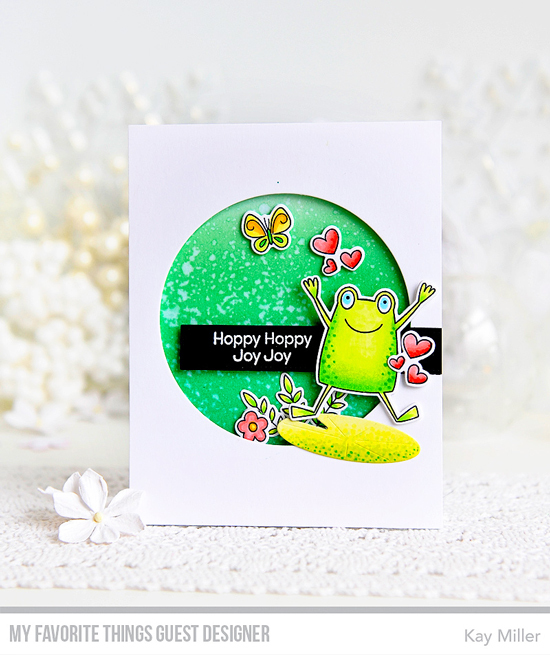 She used the large circle element to create a backdrop for her jumping toad and coordinating stamped images. We love the bright, colorful design! Karolyn went for a fun, playful look and kept her design similar to the sketch. She incorporated lot's of bright colors and really made her monster images pop with the black and white patterned paper behind them. Vika kept her card in a landscape orientation and created a soft cloudy background for her sweet images. She added foam tape under some of the elements for added dimension and kept her color palette limited to really put the focus on the design. Congratulations, Laura Bradley! You are the randomly selected winner of last week’s sketch challenge. Now, it's your turn. 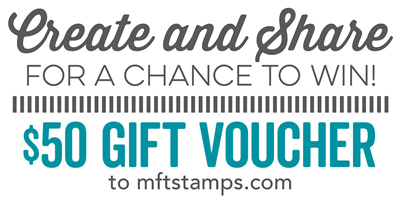 You have until Tuesday, April 17th, at noon EDT to add your link and be eligible for the prize of $50 in MFT Cash to be spent in the MFT boutique. Winners are chosen at random, so everyone has a chance!